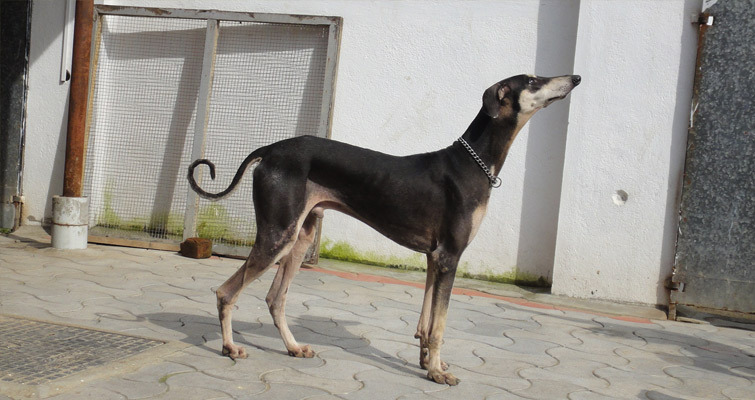 Indian dog breeds come in various sizes. 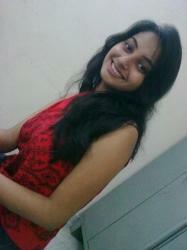 They can be found anywhere from narrow village pathways to the busiest city streets of India. 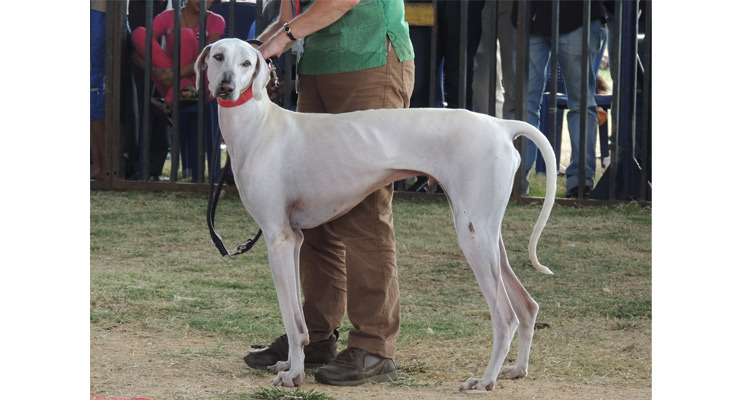 We have compiled a list of some of the popular Indian dogs along with their pictures to widen your knowledge about them. Appearance: Double coated medium sized dog with about 20-25 inches height. Common colours are spotted brown or dark and reddish brown. It is also found in black colours. Region Where it’s Found: Widely found all across India. Appearance: Heavier boned large dog found in milk white, solid black and brown colors. Appearance: Found in various colours like fawn, fallow, red, cream, black, and mouse-grey. 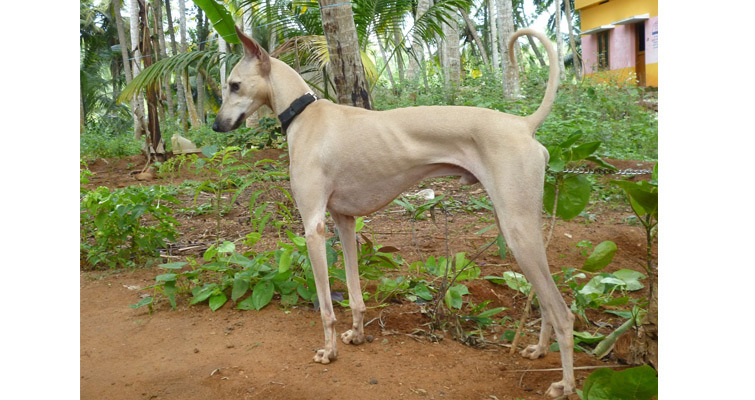 This Indian dog breed has long and narrow head broad between the ears. Appearance: 24″–27″ in length, deep chest, sprung ribs with a long tail slightly curving upwards. 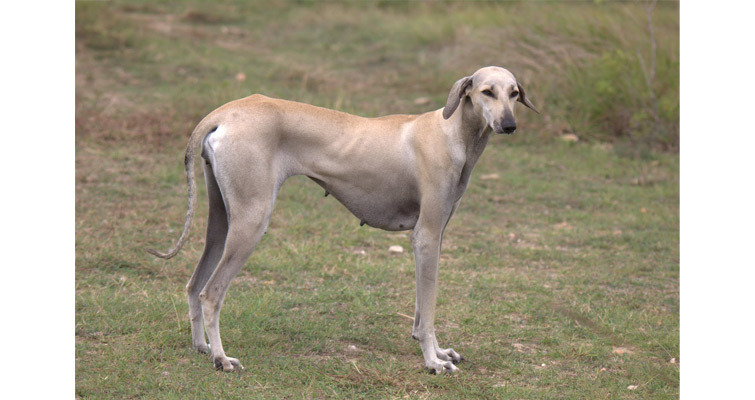 Appearance: This is a medium sized dog having a fawn, reddish brown, slight black tinged coat, silver-grey, with limited white markings. They have a long curved tail. Appearance: Black and tan in colour but limited white on chest and feet. Looks similar to Doberman Pinscher. Appearance: Muscular, deep chested Gaddi is athletic in nature with great speed. Thay are found usually with cropped ears. 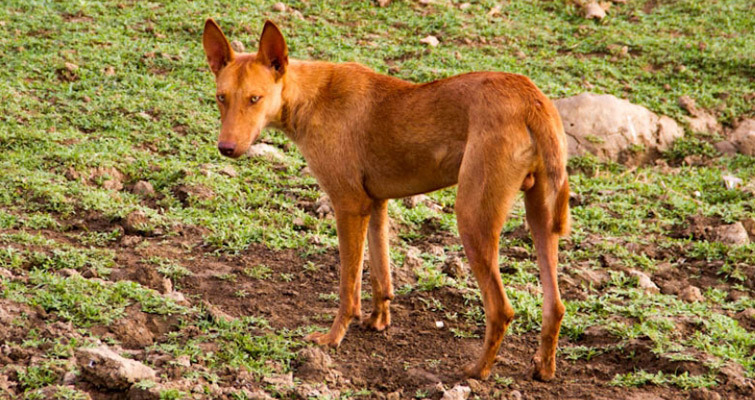 Appearance: Looks more like Rajapalayam, this dog breed is red brown in colour with a black mask. They have strong jaws , savage temper and a tendency to be much more active. what about street dogs, they are more stronger, active and faithful than these dogs. 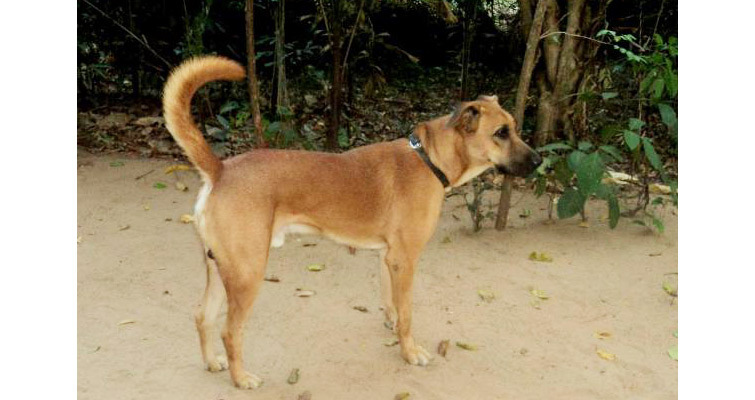 The street dogs are usually mutts so no specific breeds and as they are mutts usually they are more resistant to diseases and are stronger but as it is a gamble on behavior as you would not know which one took more precedence. OTOH – this list is not complete. 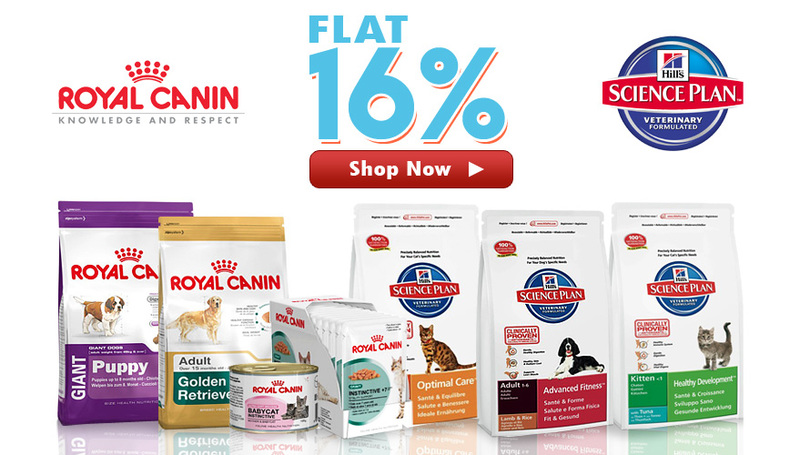 There are many Himalayan breeds that are not listed here. combai can we grow at home? Gaddi is a mastiff-type mountain dog found in northern India, especially states in the western Himalayas region. 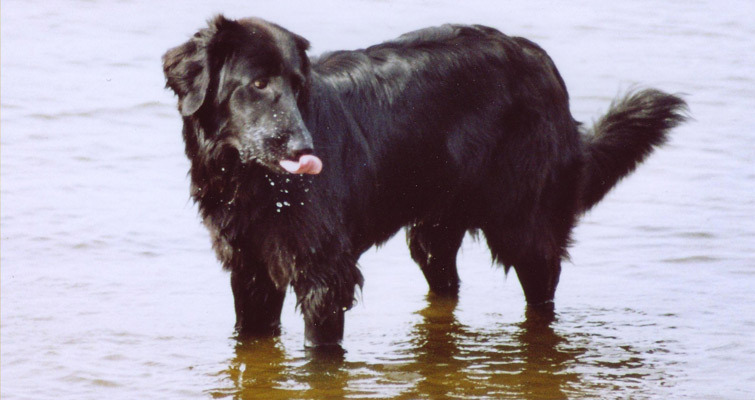 breed and even containing some German Shepherd blood. 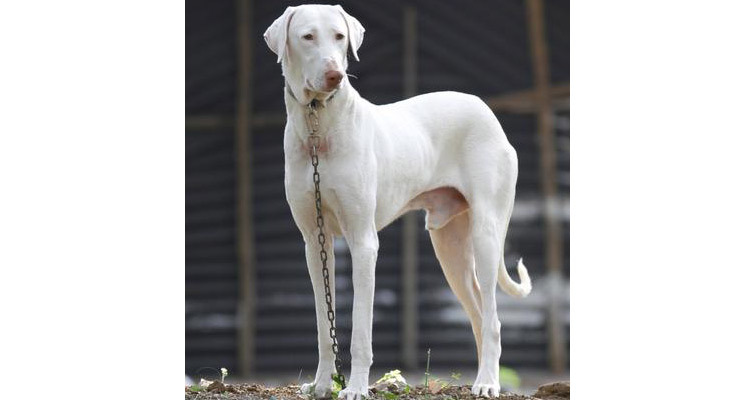 other dogs, even though the Gaddi is not considered to be a fighting breed. can any1 help me in identifying my dogs breed?? What about the Slumdog Millionaire? Please can anyone tel my dog’s Breed name 🙂 It died 10 days ago, missing it..
can anyone identify my tanku’s breed?